My experience with the Adler Tippa is very limited but I was also disappointed. I wish I liked the Tippas more. They have a fascinating touch and interesting sound, but yeah - a bit too stiff. Brother JP1's tend to be my grab-n-go typers of choice. Oddly enough, I feel the same way about the little Royal (mfd by Silver-Seiko) that you mention. 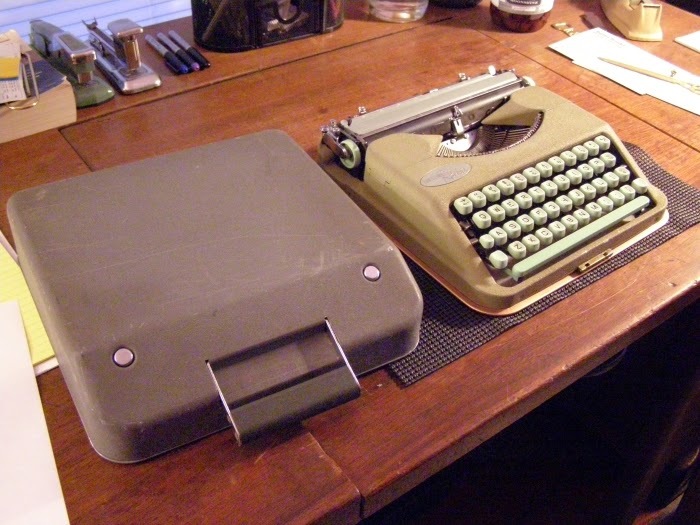 While in some quarters these have been derided, there was absolutely a big market for typewriters at this price point when it was generally correct that every high school student / college student ought to type papers if they had higher level classes. In that light, it's kind of clear why they sold tens of thousands of machines of this general style in multiple models -- it had a low price and got the job done. Good comparison! And I agree one thousand percent about the Tippa. It's a machine you want to love but end up only liking. Which is all right ... there are worse typewriters! I'll chime in on the Tippa - my experience was the typing equivalent of the Chinese water torture. Every keystroke, I just cringed. I love the look, and expected more. A lot more. I love packing my Rocket with me - it's like pulling a rabbit out of a hat when that machine materializes from seemingly nowhere and is setup and typing at the blink of an eye. It's what the Swiss Paratroopers of the Typewriter Insurgency will use, I am sure of it! See my earlier post about the L32 to see my L22. And I still have never owned a Skyriter. 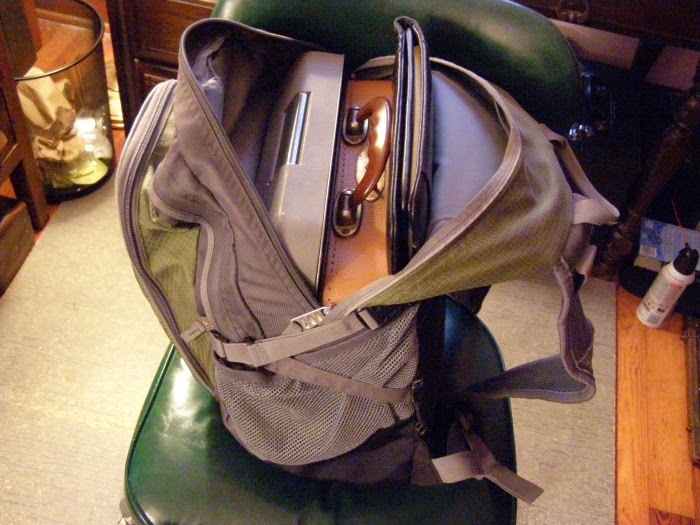 I have a few travel ultra-portable typewriters and find the Tippa, Monatana, and Olympia Socialite all at the bottom of the list for my choices of good typing travel machines. I like the light weight of the Hermes Baby (old style) and the fine action of the Skyriter, but as I recently found on a flight to VA is I would much rather fly with a Hermes Baby than the extra weight of a Skyriter in my backpack. Someone recently gave me their old Hermes Rocket. Wow was I shocked at how fine a typer it is for such a small little thing - it's got to be the best of the compact portables!! Hello, is there a site purchase the after-market leather Hermes case? Thanks in advance! I am sure there isn't! It would be pretty crazy for a company to still be offering accessories for a product made 60 years ago.